Born February 22nd 1932, Designer Robert Opron was at the forefront of the design direction of many French cars from the early 1960s through to the mid ’80s. 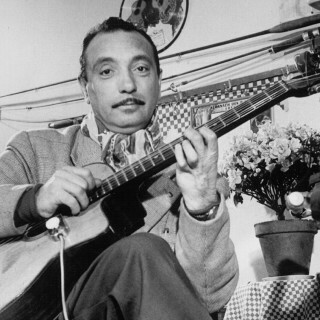 Spending much of his early childhood in Africa, particularly Algeria, Mali, and the Ivory Coast, he eventually moved to France to study at the École des Beaux-Arts where he stayed for eight years, focusing on architecture, painting, and sculpture. His knowledge and expertise landed him a job at Arthur Martin, a design office for furniture, bathroom fixtures, and domestic furnishings, where he became Director of Style. From there, Robert’s first foray in the motor industry was at French manufacturer Simca, where he went on to style their futuristic concept car, the Fulgar in 1958. 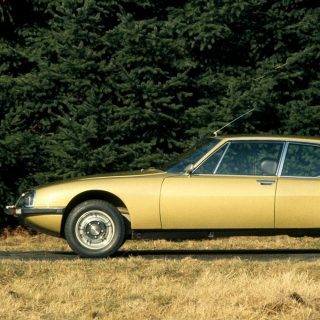 Opron later met the head of design at Citroën, Mr. Flaminio Bertoni, who was famously responsible for the look of the original DS. When Flaminio asked to see his work, Robert opened his portfolio with drawings of Simca designs. Bertoni then threw them on the ground, spread them with his cane and said they were “worthless.” Robert collected his drawings, indicated that he found Flaminio’s behaviour unacceptable, at which point Flaminio replied, “you interest me.” Robert indicated that the feeling wasn’t mutual, and left. 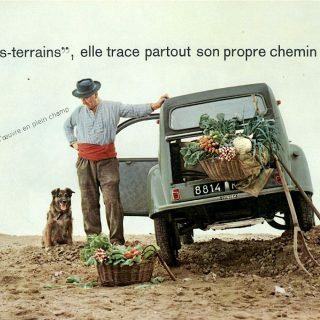 Three weeks later, he received a recruitment letter from Citroën. 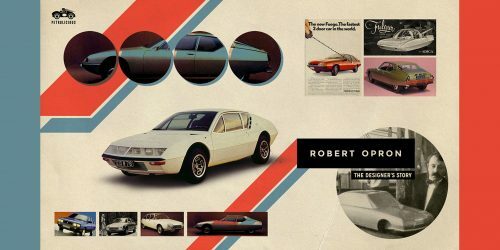 Robert joined Citroën’s style center at Velizy, France, becoming ‘Responsable de Style’ (head of the design department) in 1962 where he remained until 1975. 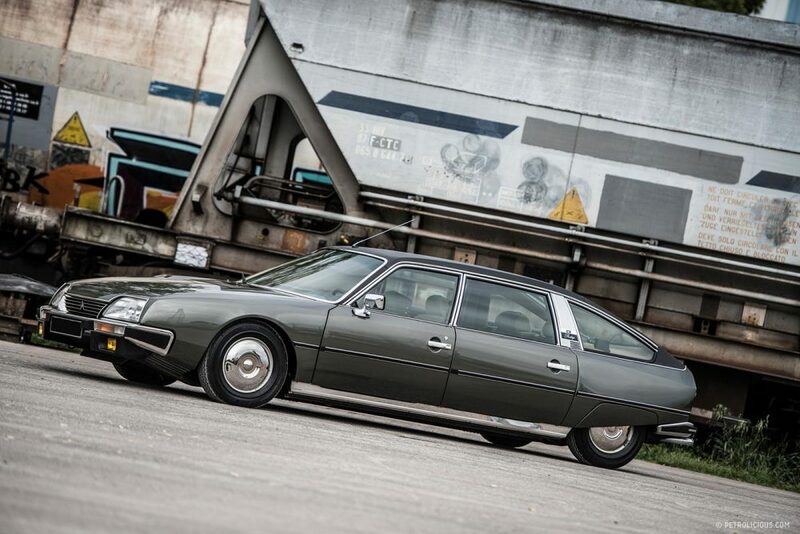 When first penning designs for the restyling of the DS, Opron realized that one way to improve aerodynamics was with encased, smooth headlamps. He also developed swivelling, directional headlights, enabling the driver to “see around corners”. He put both concepts into practice with the “shark nose”, the second redesign of the DS in 1967. 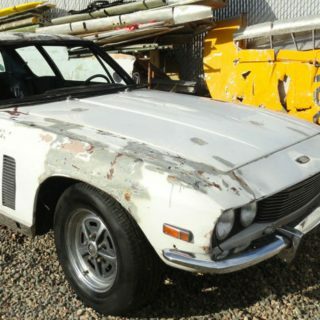 The GS & SM followed in 1970, the latter becoming arguably his masterpiece, a flamboyant luxury sports with a Maserati engine, shaped like a tear drop, tapering towards the rear with a sharp cut kammtail. 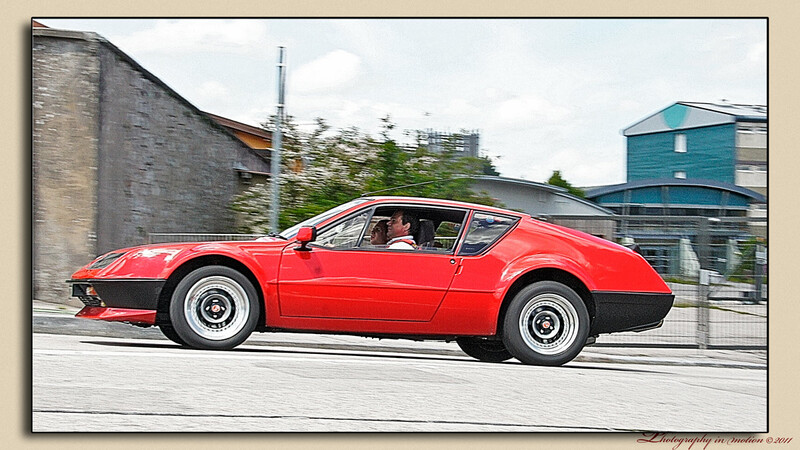 The SM also had six halogen directional headlights mounted under glass. 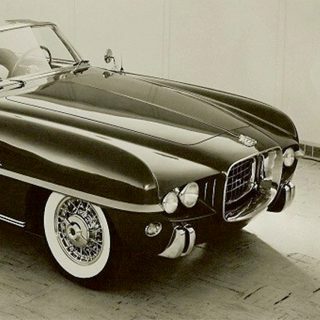 The SM had an impressive Cd drag coefficient of 0.336, in an era where most vehicles were still designed without any real consideration for aerodynamics. 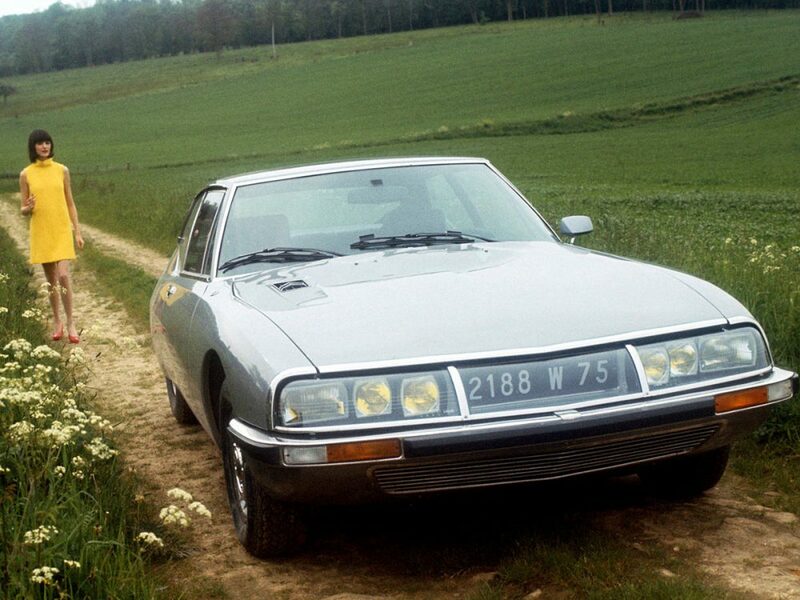 Robert’s eye and hand worked in tandem, managing to recreate the fundamental look of previous Citroëns, respecting details such as the fender skirts (wheel spats) found before, but with a modern, fluid, aerodynamic vision, again led into the CX in 1974. The CX production run lasted a frankly incredible seventeen years, ending in 1991, one can imagine how the CX looked amongst its contemporaries. It was certainly never copied. It could be nothing if not a French saloon, very low and very broad. 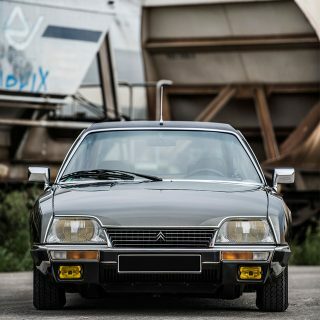 When Citroën overextended itself and declared bankruptcy in 1974, the French Government, concerned at the potential job losses, merged Citroën with Peugeot, forming PSA – and dismissed Robert Opron. 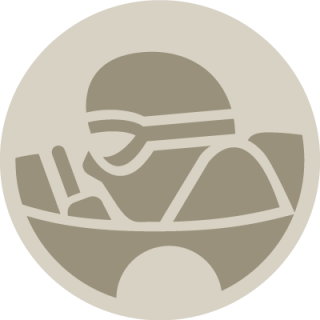 From 1975, he spent the next decade at rival French firm Renault, first working on the redesign of the Alpine A310 in 1980, the Fuego the following year, and then followed by the Renault 9 (European Car of the Year in 1982), the 11 & 25. After Renault, Robert joined Fiat and from 1991 to 2000 and operated his design consultancy in Verrières-le-Buisson, Paris. A celebration of his work, OPRON 50 Years of Style was held in Paris in 2002 for his 70th birthday, and retains celebrity status to many a Citroen Aficionado, or Citroënistes if you will. Journal Creative 1963 2CV Brochures Sell "The Car that Frees You"
Journal Which High-Speed Continental Touring Coupe Would You Restore? Yes, really the ROBERT OPRON design is different and Awesome look and this car is moving at a proper speed with its environment, which is using a minimum of energy. I think this is a nice example in the past time of coupe car, but today’s most of the people are wanting to buy Top Indian SUV Cars because Most of The Indian SUV Car Price is Something Low Compare to Other SUV Cars. Indeed great designs. I was fortunate enough to attend an Renault Alpine meeting in France and have quite some pictures of the different Alpines, thus also the A310 http://www.hulstaertphoto.us/alpine-a310/ for you to enjoy. The designer’s story has and always will be one of the reasons i keep coming back to this site. This one was a pure treat and looks like it would make a great wallpaper for any car lover. If i remember correctly this quote was from Robert Opron ‘The dolphin, the leopard, the swift, they each move at a speed consistent with their environment, each using a minimum of energy. What a great lesson for a stylist”.